The market is full of wrinkle-erasing treatments for men, and it’s getting more crowded by the day. But does the stuff work? And how can you tell which product to pick from a packed shelf? 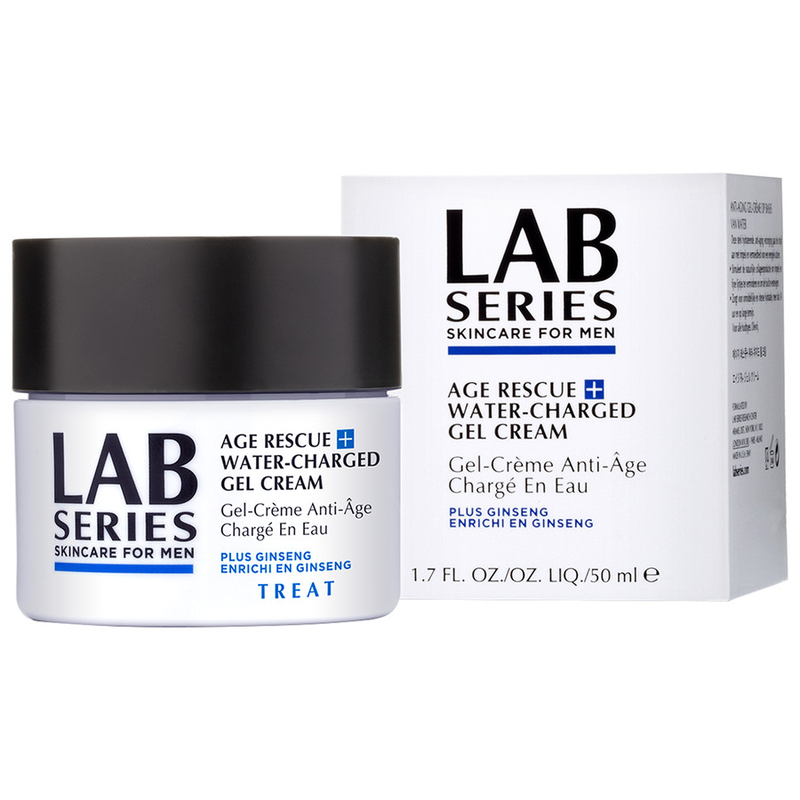 In truth, science is at the point where most quality manufacturers are producing age-fighting formulas that, to a greater or lesser extent, deliver on what they promise. What separates the good from the very good can be hard to discern, and many times comes down to a matter of personal taste. Do you like the smell? The feel? The price? We rounded up two of the most popular, high-end, anti-aging facial balms on the market, and took them for a test drive. Here’s what we found. The Pitch: This ultra-hydrating anti-aging treatment uses powerful peptides to help boost the skin’s natural collagen production, which results in minimizing facial lines and the appearance of wrinkles, and increases skin firmness. The Bonus: It’s made with ginseng, to increase the rate of collagen growth. Who They Are: Founded in 1987, the aptly named brand focuses on high-tech, lab-based solutions to men’s grooming issues. Noting that easy, timesaving products are key to men’s grooming routines, the company was one of the first to create formulas that multitask. Their Style: Slick. Type-A. Urban-dweller. THE VERDICT: The product works, full stop. After three nightly uses, our tester’s skin looked noticeably smoother in the morning. The “firmer” claim was debatable, but since the tester’s concern was with lines, not flabby jowls, he was psyched. After a week, many fine lines had decreased significantly, although deep wrinkles at the brows remained. The Pitch: This re-launch updates the brand’s original star product. Vigna extract boosts cell renewal to diminish fine lines; soy protein promotes firmness; apricot oil softens as it increases firmness; and caffeine extract stimulates blood flow for a healthy complexion. Bonus: For all skin types, including sensitive skin. Who They Are: Since 1965, the California-based company has been producing “elegant solutions to men’s grooming needs.” Each product is tried and tested at the award-winning Baxter Finley Barber + Shop in Los Angeles. Their Style: Suave. West Coast. The Modern Gentleman. Sophisticated. THE VERDICT: Our tester started using it on a Friday; by Monday, his skin looked brighter and smoother. Lines were less visible (though not gone). True to their promise, the cream did not irritate the tester’s finicky skin and gave it a healthy, hydrated appearance, although his face felt a bit “tight” first thing in the morning (perhaps due to the aforementioned firming properties). Bottom Line: Both of these anti-agers score points for their non-greasy formulas. Both are virtually fragrance-free, making it easy to use with other products in your arsenal. 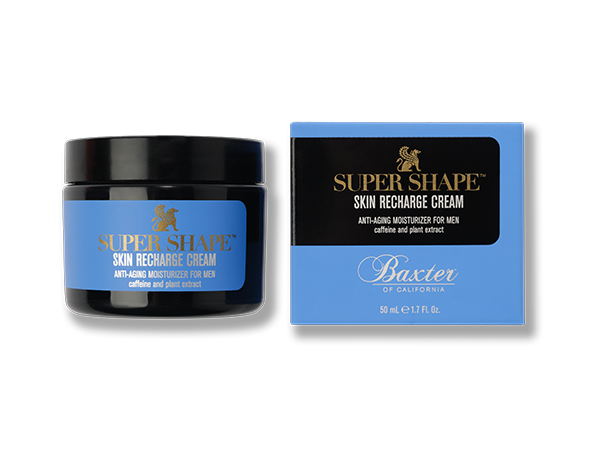 Both took a few years off our tester’s face; Lab Series was slightly better on the lines and Baxter did a better job enhancing the overall complexion. In both cases, your new, younger look is only as good as the routine you followå. As soon as you lay off either product for a day or two, the wrinkles will return. Skin Recharge Cream.